Here you can find all the information you need when visiting the museum and its accompanying locations. You can also book your tickets using our online shop. The tickets are valid during the complete running time of the exhibitions. The museums are situated in Hamburg Harburg – in Hamburg’s south, only a few paces away from the Harburg townhall and easy to reach with public transportation. With the S-Bahn lines 3 and 31 you reach the station “Harburg Rathaus” directly. From there just follow the signs saying “Museum”. Both houses can be reached in only a few minutes of walking distance from each other. In addition to its main houses the museum offers events and exhibitions also at other locations. We invite you to conclude your visit to the Archaeological Museum Hamburg in the stylish ambience of the “Helms Lounge”, located in the foyer of the building. Enjoy a coffee, glass of wine or a light snack at the bar or indulge in a culinary experience inspired by the flavours of Afghanistan at our restaurant. 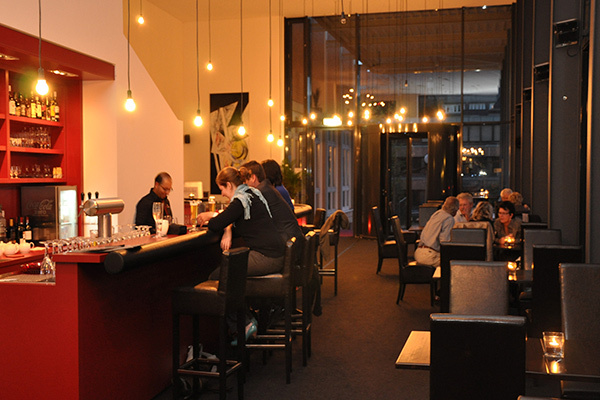 www.helms-lounge.de or call +49 (0)40 767 55 799. The shop of the museum offers a wide variety of goods for every taste and purse. 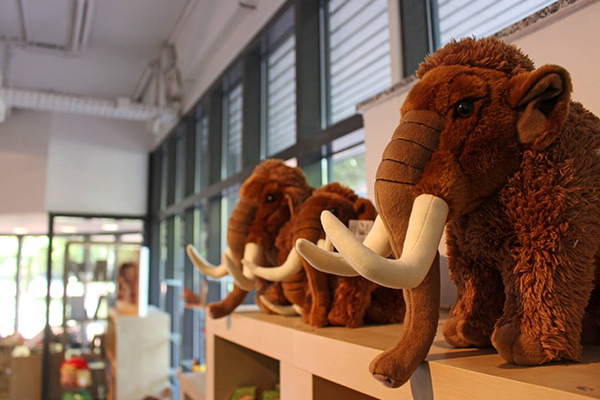 The range includes an extensive collection of books, brochures and exhibition catalogues, exhibition gift ideas, mammoth ivory jewellery, a great selection of children’s books concerning archaeology and plushies for our little visitors. 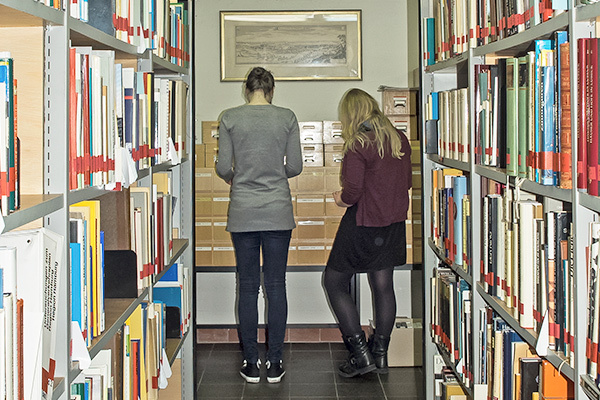 The library of the Archaeological Museum Hamburg houses the most comprehensive collection of literature on the archaeology of Northern Germany, the regional history and the history of the town of Harburg. It contains more than 55,000 volumes and 300 current journals. Please inform yourself about the current situation before your visit by calling the museum: +49 (0)40 42871-2497.